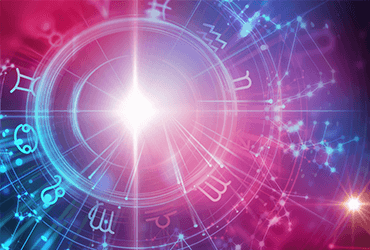 Now, speaking of career, Astrology can be your guide or your only stop to gain knowledge about your professional life as there is. But it can be rather extensive and you might not find it useful to your current situation. Therefore, you need something more bite-sized, something that can help you make the right decisions in context to the present circumstances. And for that, you couldn’t have come to a better place because we bring you your monthly morsel of daily career horoscope. Find out what the month of October has in store for you when it comes to your professional life. Aries: Heaps of pending tasks will rivet you to your workplace so you better be ready to stay overtime and keep yourself all pumped up. Good news for people looking for a new job as flourishing offers is on the cards. Don’t spend a nickel without consulting your partner this month. Read your Aries Daily Career Horoscope. Taurus: Don’t fall for flattery at work till the 20th, it’s a trap. People will try to manipulate you this month so be very careful. You’ll get to work with a much greater professional from your field. Anger can land you in conflicts and disagreements. Watch out for the temper outbreak. Read your Taurus Daily Career Horoscope. Gemini: Your dream to work from home and make big bucks can actually turn into reality by the end of the month. 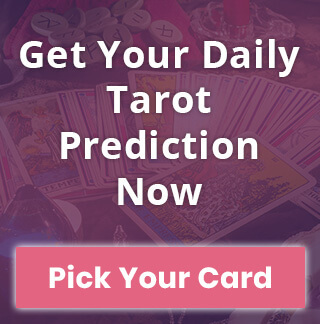 Moon in the sixth house is making you go for businesses that are home-based. A business trip someway far can be expected. Read your Gemini Daily Career Horoscope. Cancer: You’ll be in a healthy working environment this entire month. If you’re a marketing professional, then all your campaigns will pay off and you’ll accumulate tremendous profit by the end of the month. Nitpicking is not going to help this time around, save it for some other time. Read your Cancer Daily Career Horoscope. Leo: Expect things to get more challenging as competitors are gradually making their way back into the game. The new moon this month is a sign of upcoming money-making opportunities. Avoid getting into the legal matters until it gets extremely necessary. Read your Leo Daily Career Horoscope. Virgo: You have got the creative juices flowing, so make the most of this time and try to contribute as much as you can. Your efforts here this month will get back at you in form of massive monetary rewards. New assignments and aspiring projects can take off by the end of the month. Read your Virgo Daily Career Horoscope. Libra: The first week of October is not going to be easy by any means. Troubles in personal life and poor health are going to whip you hard. This is may not appear to be a great time at work but apparently, finances will improve quite tremendously. Read your Libra Daily Career Horoscope. 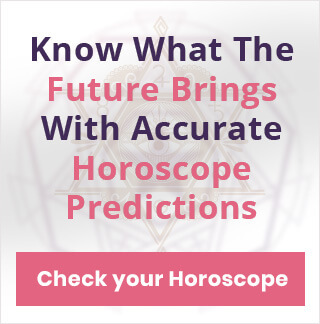 Scorpio: If you have been on the watch for a new job, or a better job for that matter, then your wait might finally come to an end. A full moon appearing on the October 24 is a sign of something big and beautiful entering your work life. Promotion bells might be ringing! Read your Scorpio Daily Career Horoscope. Sagittarius: You may want to cut back on your expenses this month as your earnings may take a nosedive in the latter half. If this isn’t bad then get ready to receive some upsetting news at work pretty early this month. You’ll be under a lot of pressure of approaching deadlines at increasing workload. Clearly, October doesn’t belong to you. Read your Sagittarius Daily Career Horoscope. Capricorn: Once the first week is gone, it will get a lot easier for you to execute your plans. October represents great teamwork for Capricorns. You’ll enjoy working with others and will welcome creative inputs from all your colleagues. Don’t get into needless arguments though. Read your Capricorn Daily Career Horoscope. Aquarius: Be extra careful this month before signing any contract or a business deal. Get all the paperwork completely read and carefully checked by a professional. A new moon on the 16th may be your chance to land a new job and finally take a step forward towards living your dreams. Read your Aquarius Daily Career Horoscope. Pisces: A professional alliance is highly recommended for you this month as you’ll have great odds of making it work. Also, this is a good time to save some money and plan an investment. New assignments await you. A certain financial benefit can be expected later this month. Read your Pisces Daily Career Horoscope. You can also check out your daily career horoscope to know what the stars bring for your professional life today!